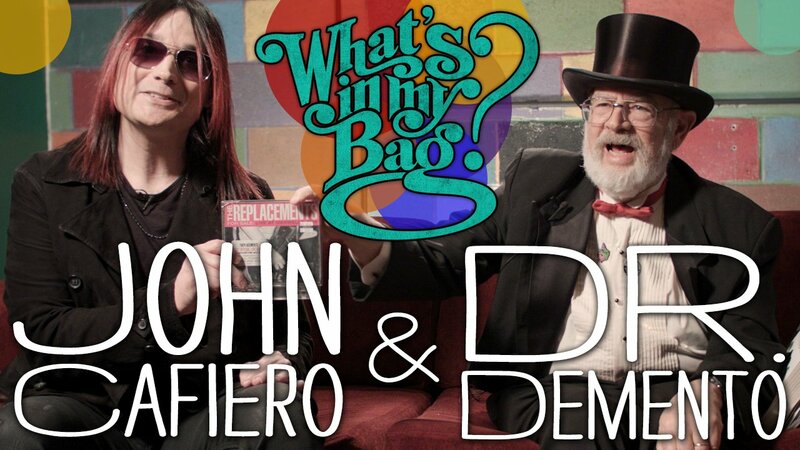 New “What’s In My Bag?” episode with legendary radio personality Dr. Demento and producer, director & Osaka Popstar vocalist John Cafiero! See what the “Dr. 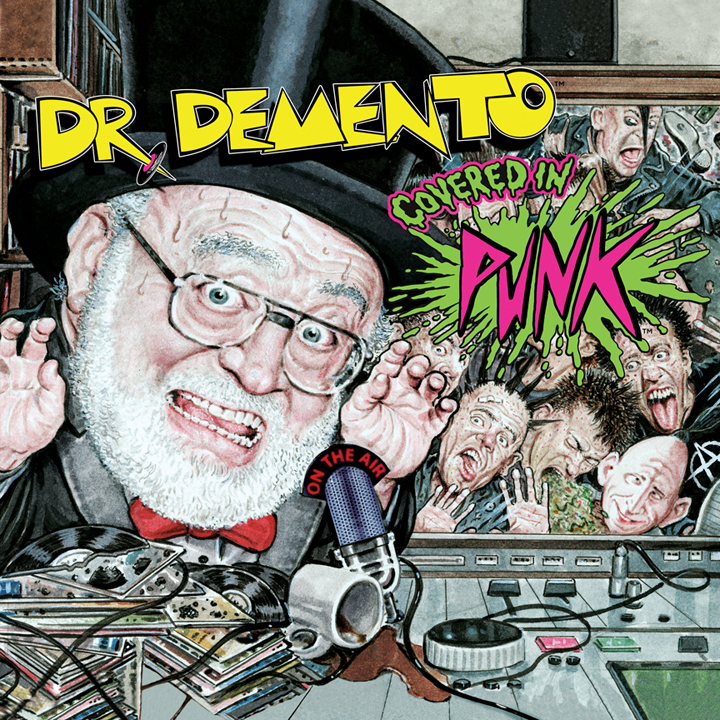 Demento Covered in Punk” collaborators found shopping at Amoeba Hollywood… punk classics, film soundtracks, and comedy albums on just about every format from CD to 78 record! What do they pick? What stories do they tell? How do Don Rickles & Tommy Ramone fit in to this? Click the Amoeba logo, CLICK HERE or click the image above to watch the episode online now.